English Language Proficiency is one of the vital criteria for international students wishing to pursue their studies at an English-speaking Institute in any foreign country. Especially for aspirants from countries like India, where English is not the first language for a lot of students, qualifying the English Language Proficiency Tests becomes essential. 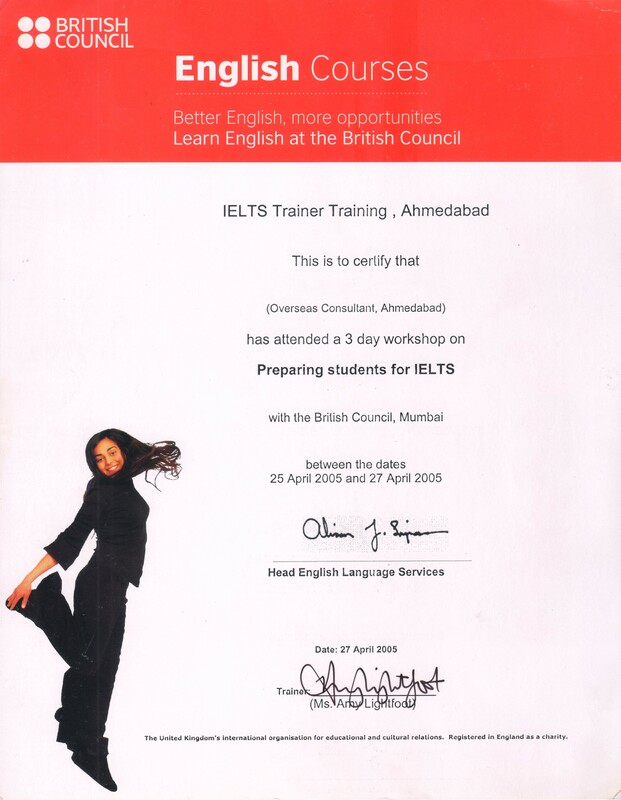 IELTS [ International English Language Testing System ], TOEFL [ Test of English as a Foreign Language ], and PTE [ Pearson Test of English ] are widely-accepted standardized tests measuring English language ability for non-native English speakers. All three tests are designed to test students’ English language, so they are similar in many ways but also different in many ways. 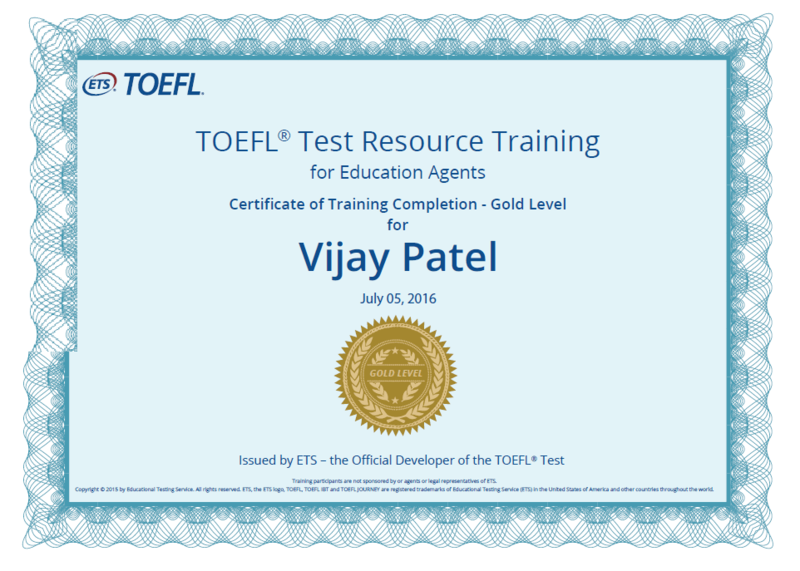 TOEFL and IELTS are the most popular tests which are accepted by maximum institutions globally, while PTE is the new entrant in this field. The marking system and scoring system is little bit different from each other. Students should select a test which suits them to practice in terms of test structure and their comfort to prepare and perform for the same. 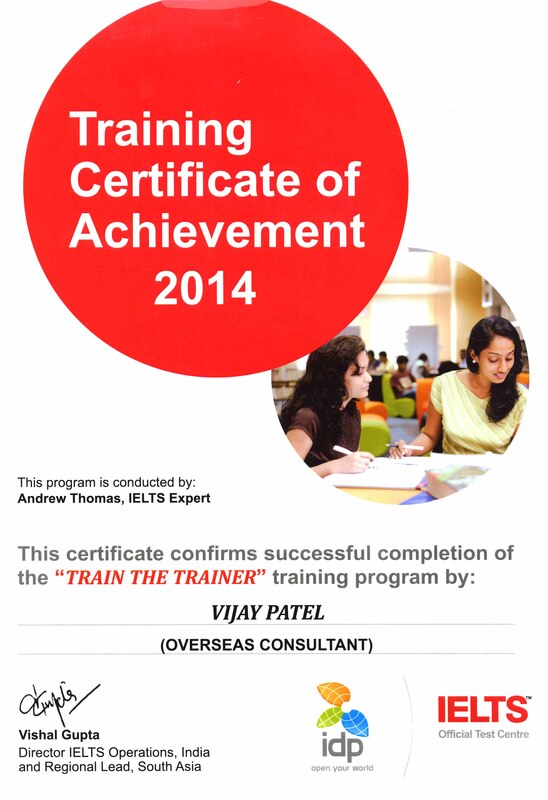 All institutions enrolling international students have set criteria in terms of English language proficiency. Though majority of institutions accept some or all the tests, it is the policy of a specific institute which test(s) to accept. Students should refer to the admission criteria and guideline of a particular institute in which they wish to apply before finalizing which test they should appear for. It has been observed that students wish to compare scores of these three tests while finalizing the preparation and selection of a test. 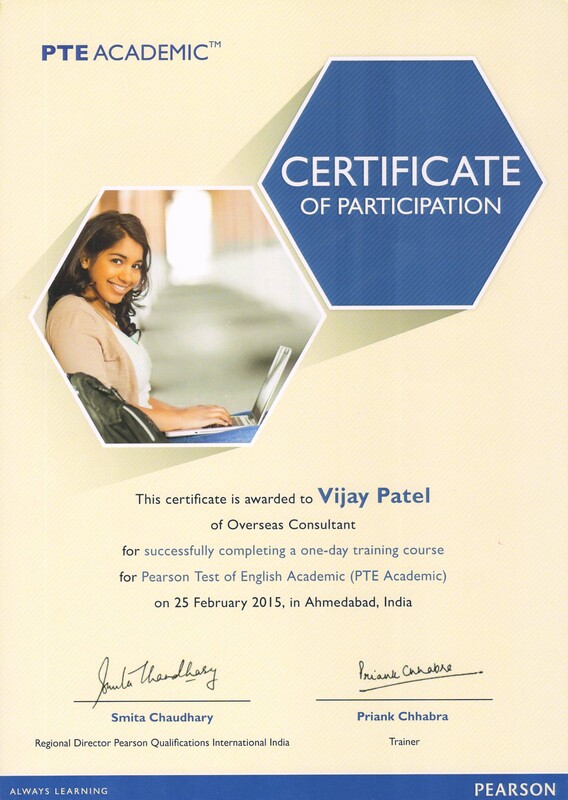 Many institutions ask for equivalent TOEFL or PTE scores when one has given IELTS or vice-versa. Sometimes a comparison is required in order to check admission eligibility for a specific institute. Here we have prepared a Score Comparison Chart to help you compare score of all the three tests.